Lorraine Sturdevant always wanted to explore other countries, but finances were always an obstacle. But winning a Benjamin A. Gilman International Scholarship allowed her to take her first journey outside North America. 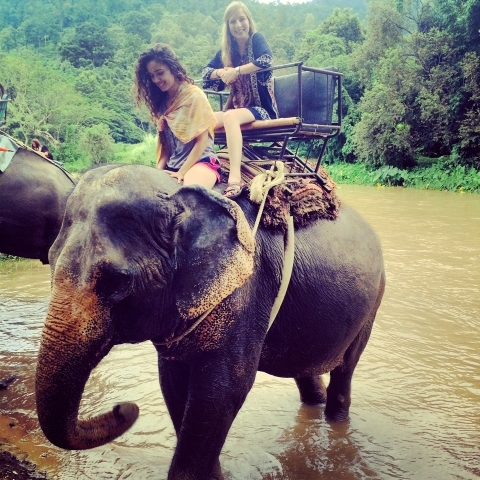 She spent the summer studying in Thailand, an adventure that wouldn’t have been possible without the scholarship.